Giles Everist joined the Board of Norwood Systems as a Non-Executive Director in November 2015. Mr Everist has extensive corporate and financing experience having held executive finance roles at Coopers and Lybrand, Rio Tinto, Fluor Australia, and Monadelphous. 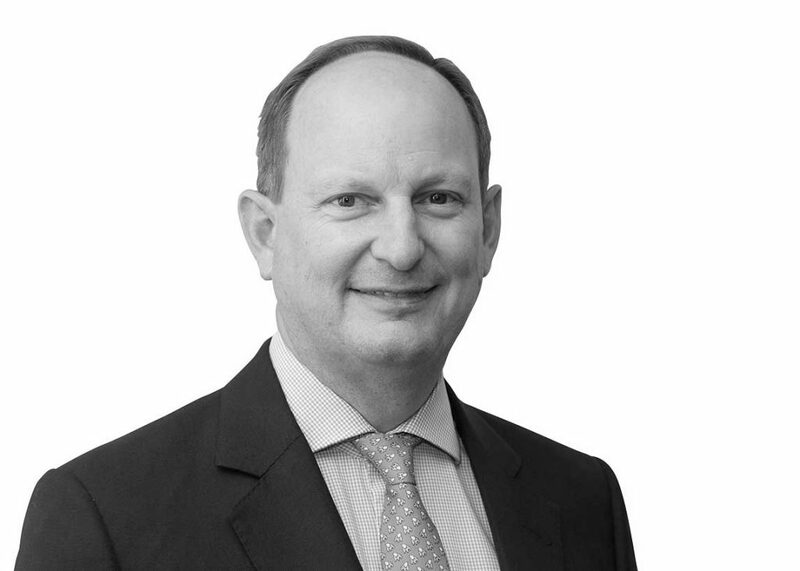 Mr Everist has previously chaired ASX listed companies and brings outstanding corporate governance credentials and superb finance capabilities to the Board of Norwood. Mr Everist is a current Director of ASX listed companies Macmahon Holdings, Decmil Group, LogiCamms and Austal. Mr Everist also sits on the boards of startup firms APE Mobile, which specialises in paperless apps for the construction industry, and qodeo, which produces time and money saving tools, data & connectivity for the global venture community. Mr Everist is a Chartered Accountant and a member of the Institute of Chartered Accountants (England and Wales). He holds a Bachelor of Sciences (Honours) in Mechanical Engineering from the University of Edinburgh.